The tradition of music for trumpet and organ apparently began in French and German churches at some point in the second half of the seventeenth century. In a sense these two instruments—related, after all, in several respects—became extensions of one another, and one of the classic musical examples of a whole somewhat greater than the sum of its considerable parts. In our own time, trumpet-and-organ recitals and recordings by such renowned musicians as Maurice André with Hedwig Bilgram, and Edward H. Tarr with various organists, have not only kept the tradition alive but have inspired numerous composers and arrangers to enrich its repertory. 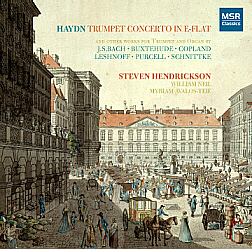 Steven H. Hendrickson, the National Symphony Orchestra’s principal trumpeter, and William Neil, that orchestra’s organist, have been performing together for several years, constantly adding to their joint repertory with new works composed for them as well as new arrangements of existing music, both of which categories are represented among their performances on this CD. Steven E. Hendrickson is principal trumpeter with the National Symphony Orchestra in Washington, D.C. He joined the NSO in 1982 as assistant principal, and became principal in 1988. With the NSO, Mr. Hendrickson has been recorded as principal trumpeter in numerous Shostakovich symphonies under Mstislav Rostropovich, and in John Corigliano’s Symphony No.1, which won a Grammy for Best Orchestral Performance. 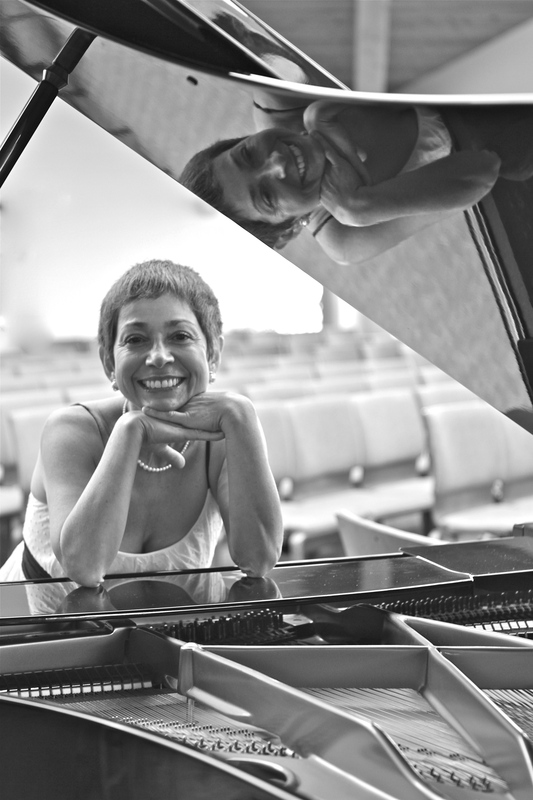 Hendrickson has played as soloist in the Arutunian Concerto, J.S. Bach’s Brandenburg Concerto No.2, Persichetti’s The Hollow Men, Copland’s Quiet City and most recently the Haydn Trumpet Concerto. A native of Iowa, Mr. Hendrickson graduated from Luther College in 1973 where he was a student of Robert Getchell. Subsequently, he moved to Chicago for further study with noted brass players of the Chicago Symphony, including Adolf Herseth, Charles Geyer, William Scarlett and Arnold Jacobs, and later joined the Chicago Civic Orchestra as part of his training. Hr. Hendrickson is currently an instructor of trumpet at the University of Maryland. 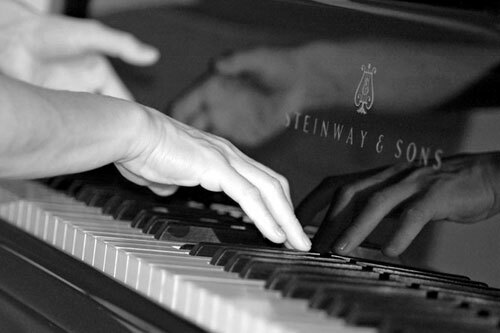 Prior to this position, he taught at the Peabody Conservatory in Baltimore for 17 years. He has given master classes in trumpet at many music schools, including Juilliard and the Manhattan School.